Welcome to MOLLY MAID of Northwest New Castle County! As the local house cleaning company of choice, we provide trusted residential maid services and office cleaning services for residents in Bear, Middletown, Wilmington, Hockessin, Elkton, West Gove, and the surrounding areas. Customers have relied on our Newark maid services for nearly a decade because we offer high-quality home cleaning solutions and are responsive to our customers’ needs. Our house cleaning plans are flexible and custom-tailored for your home. Still have some questions about hiring a professional cleaning company for your Newark home cleaning? Here are helpful answers to some of our most frequently asked questions. Can I get the same team each time? YES. We will do our best to send the same cleaning team to your home each time. Can I reschedule if necessary? YES. One of the benefits of using Molly Maid is that there are no contracts so you can cancel or reschedule service as needed. We do appreciate advance notice if possible. Can you use my cleaning supplies? YES. We do come prepared with our own cleaning supplies. However, we are happy to use your cleaning supplies if that is your preference. From kitchen appliance cleaning to bathroom cleaning and more, you can trust our dedicated maids will leave your home fresh and clean after ever visit – satisfaction guaranteed! 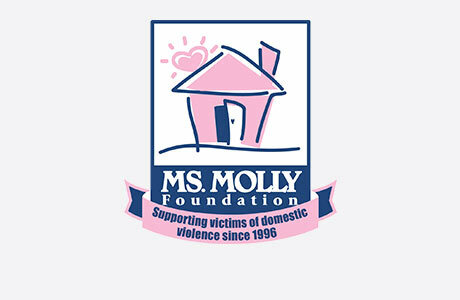 Our Molly Maid team would like to show our appreciation by giving back to our local community. One of the ways we show our support is by donating a portion of every cleaning to CHILD, Inc. – a shelter that supports victims of domestic violence. Call MOLLY MAID of Northwest New Castle County today at (302) 508-0630 to schedule your free in-home estimate!